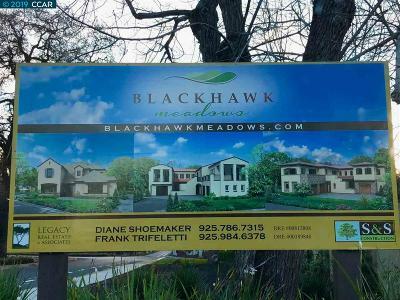 Minutes from Downtown, the drive to Blackhawk Meadows is guaranteed magical - quintessential Diablo Country, there is no shortage of rolling green hills, grand oaks and roaming deer. 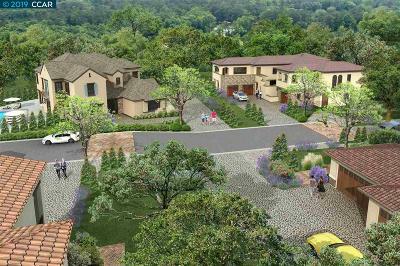 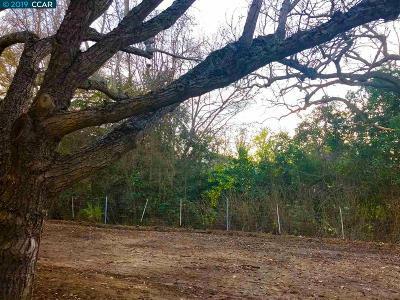 Blackhawk Meadows is a new, five home community in Danville; The French Country Residence currently under construction, this home has a Dramatic 4100 SF layout, on nearly 1/2 acre level lot. 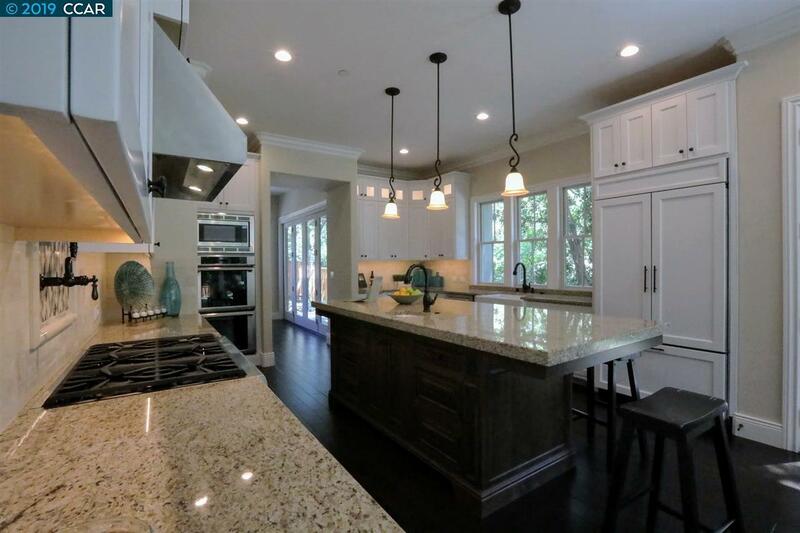 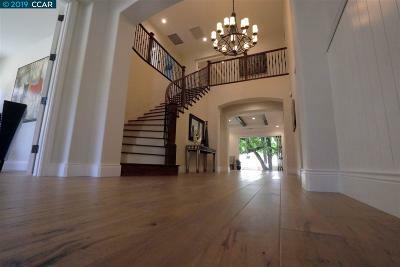 4BDR + Study and 4.5 BTHs + Formal Dining Room are surrounded by soaring ceilings on both floors, high-end appointments, fixtures and appliances which comprise the elegant quality of this custom home - complete with a finished, 3 Car Garage. State of the Art Well Water access for landscape irrigation, separte system for each residence.